New Storelli Bodyshield Women's Crop Top for 2017. Comes in white and black. 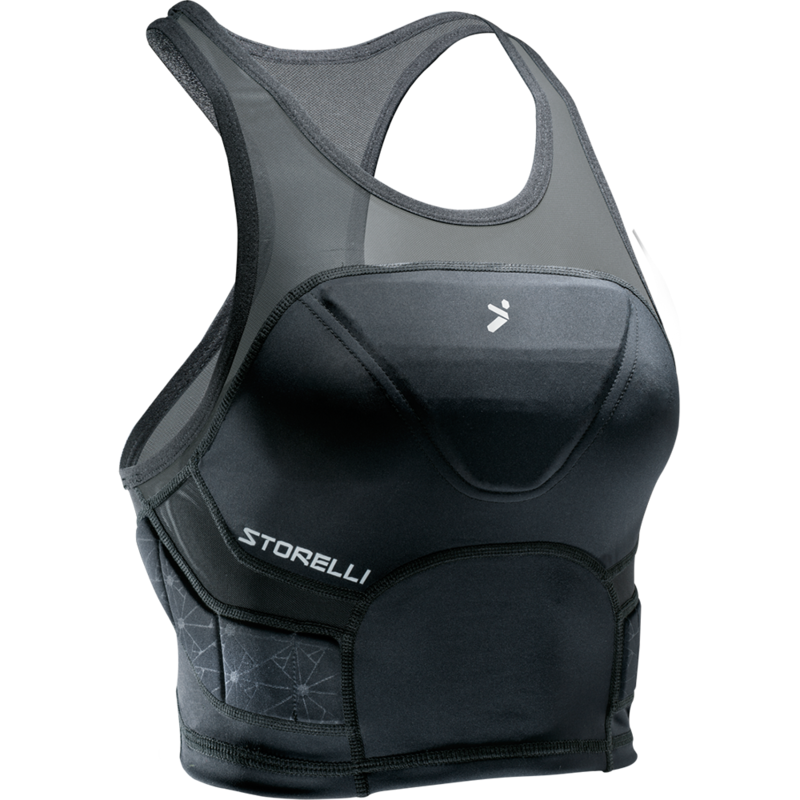 Great upper body protection for female goalkeepers. 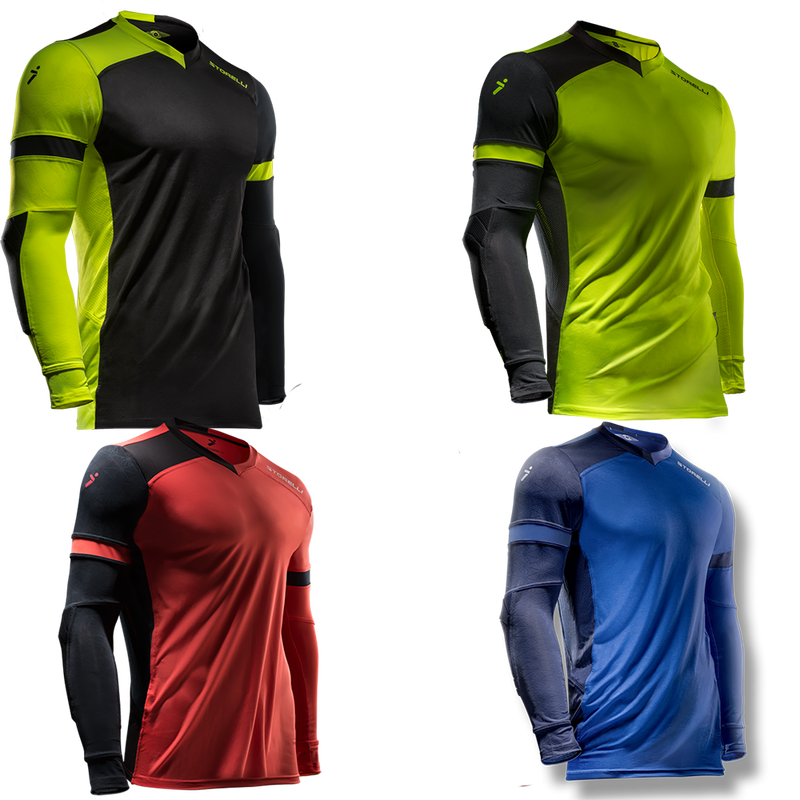 Storelli Bodyshield Women's Crop Top is a baselayer that is supportive and protective for femaile soccer players. 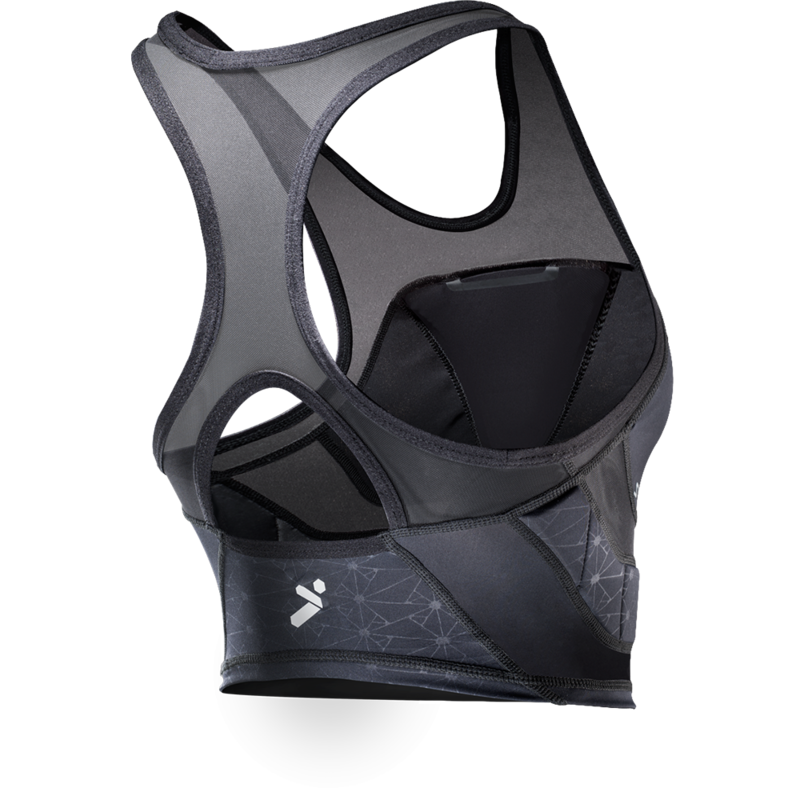 This crop top is perfect for any women's goalkeeper who is looking for added protection to wear under their goalie jersey. 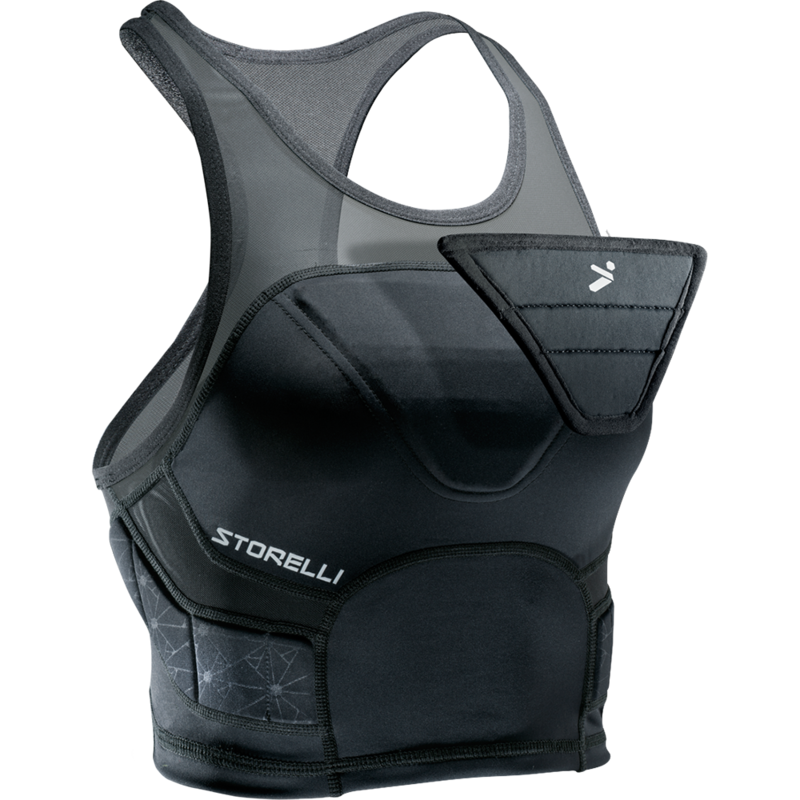 Storelli designed this bodyshield crop top with ultra absorbing lightweight protection for your ribs along with inovative chest padding that can be removed. This item will give you the extra support needed for the physical aspect of the game. Premium microfibers and cropped length has flexibility for added comfort along with front and back mesh panels that are made to be breathable.